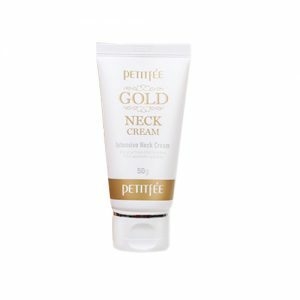 Neck has thinner skin and fewer oil glands than facial skin, and hence making it drier and slower to heal from sun damage. 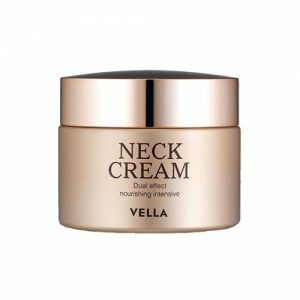 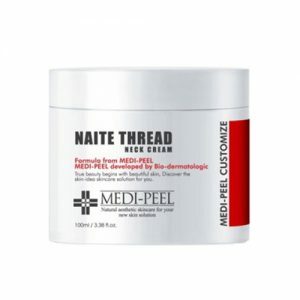 When the neck exposes to the sun’s harmful rays, the break down of collagen and elastin causes the skin to lose its flexibility, and finally result in etched-in neck lines. 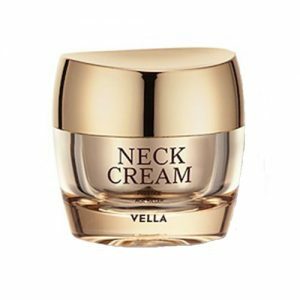 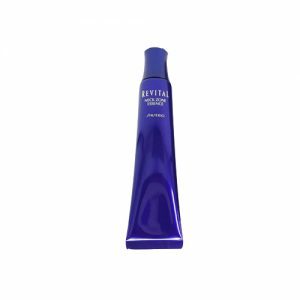 The solution to get rid of neck wrinkles is neck mask or cream to decrease the fine lines and wrinkles on the neck. 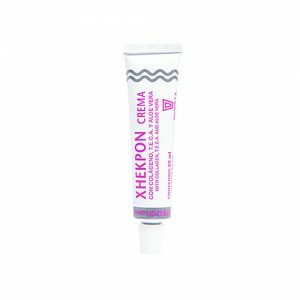 Shop online at Pandorabox to search for the right Neck Care product that you desired now.